The wearable fitness tech industry is buzzing like crazy since the last year. This is the year when the biggies in the industry such as LG and Sony take it forward. While we have seen many so-called ‘bands’ which have the usual suspects – pedometer, heart rate monitor and the likes. 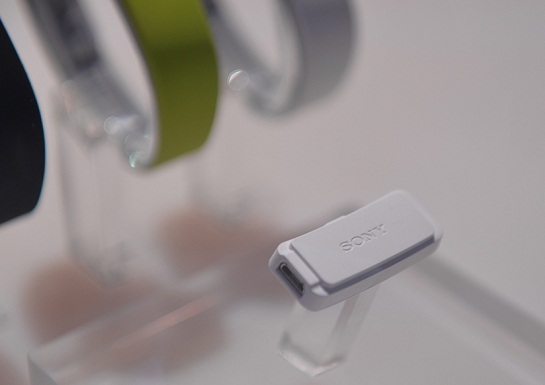 But Sony has come out with something different with the SmartBand. The Sony SmartBand is much more than just a fitness device. Sony is no stranger to wearable tech. It was in fact the first major brand in the smartwatch industry when it came out with its Sony Xperia smartwatch. 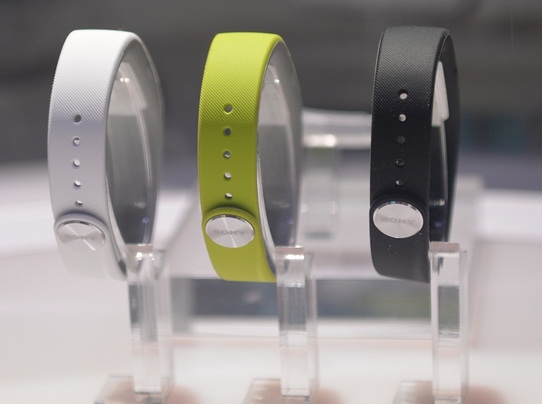 With the Sony SmartBand though, they have strived to get ahead of the current market trend. The Sony SmartBand just doesn’t measure the steps you took or how much you ran, but is also a great way to store anything you watch or listen to. Its basically keeps track of everything you do, not just exercise. And, you can see everything laid out in front of you after the day – it becomes a comprehensive insight on the events of your day. While currently not much else is known about the Sony SmartBand, it is quite certain that it will work with the newly released Sony Core Tracker device. From its looks, it seems quite swanky. The main part is detachable from the core band which comes in stylish green, silver and black hues. Details on pricing and availability should emerge soon.